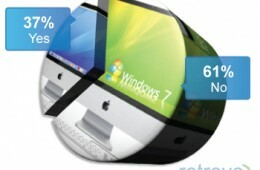 Two Thirds of Mac Users Willing to Give Windows 7 a Try! That's right; in a recent survey by Retrevo, a consumer electronics shopping site, 67% percent of Mac users would take Windows 7 for a spin if it was free! Before Steve Jobs has a heart attack or Balmer starts sweating up a storm with his victory dance; take note that 97% of Mac owners surveyed said that they wouldn't even think about switching back to Windows full time. But just because Windows 7 won't win back many Mac users doesn't mean it hasn't caught the attention of PC users in a big way. The Mac vs. PC argument is being stoked by Microsoft's "Laptop Hunters" commercials and a fresh round of Apple's "Get a Mac Ads." Fanboys on both side of the debate are making their cases, but Jim Goldman, CNBC's silicon valley bureau chief, made some of the most ridiculous pro-Mac arguments I've ever heard on TV. 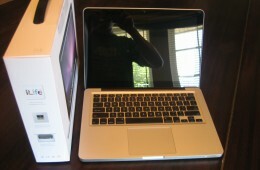 Apple's released four new television commercials, featuring the usual "I'm a Mac....and I'm a PC" routine. Apple pokes fun at PCs and Microsoft throughout the commercials, while promoting only one Mac feature. 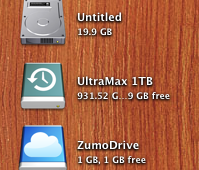 Yesterday Zecter Inc. opened up their very interesting cloud storage service called Zumodrive to public beta users. Zumodrive, which has been in private beta for some time, is a cloud based storage service with a few additional tricks up its sleeve. "Cloud Storage that Feels Local" says the their homepage. For over 20 years Apple fanboys and enthusiasts have congregated to an annual event known as Macworld Expo. As a lover of Apple products myself, I have attended the expo the last two years and will be sharing my experience at Macworld 2009 here at Notebooks.com. 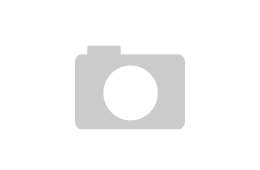 You may have heard that Apple recently announced that Macworld Expo 2009 would be their last. Apple does not organize the event so this does not mean it will be canceled, but without them does that mean that expo is done for? Will fanboys weep in the streets the first full week of January each year? Not anytime soon.